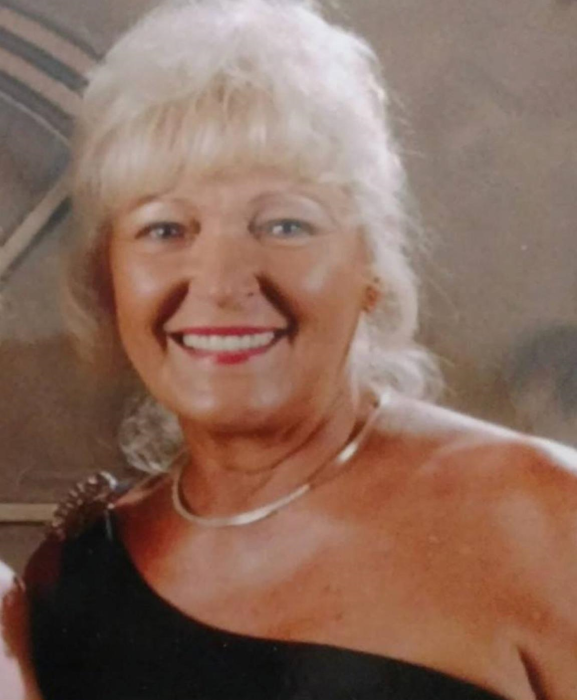 Mrs. Linda Montgomery Carucci, age 76, of North Myrtle Beach, South Carolina, went home Saturday, August 11, 2018 at Lake Park Nursing and Rehabilitation Center. A Celebration of Life for service for Linda will be held Saturday, August, 18, 2018 in the Davis Funeral Chapel, 1003 East Franklin Street, Monroe, NC, 28112, officiated by Rev. Jim Benton. Linda's family will receive friends prior to the service beginning at 10:30 AM in the Azalea Room at Davis Funeral Service. Linda was born April 9, 1942, in Union County, NC, a daughter of the late Nay Montgomery and Velma Benton Montgomery. Linda enjoyed a lifelong career as a beautician, and made friends everywhere she went. Lovingly remembered by her family for the warmth and love she showed to all she came in contact with, she will be deeply missed. Survivors include her husband, Otto Carucci, a son, Marty Batson and wife Sandy of Oak Island, NC, a daughter, Tracy Williams and husband Andy, of Marshville, NC, a son, Jason Laney and wife Beth of Charlotte, NC, a brother, Billy Joe Montgomery and wife Pat of Cummins, Ga, a sister, Francis Batson and husband Kenneth of Monroe, NC, and a stepdaughter, Krissy Carucci of Rock Hill, SC. She is also survived by 7 grandchildren, 7 great grandchildren, and 7 great great grandchildren. She will also be missed by her numerous cousins, nieces and nephews.